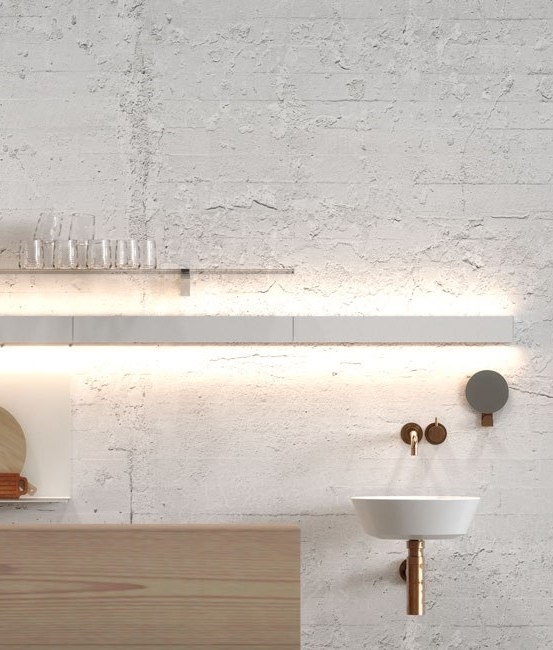 On a practical level linear wall lights can be used to provide task lighting to areas with high ceilings. 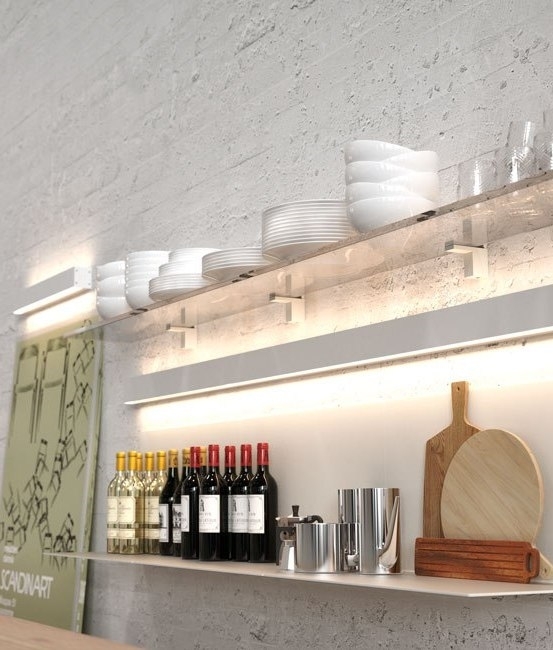 What is more they can also be used in areas where a low, or sloping, ceiling makes installation of lighting difficult. 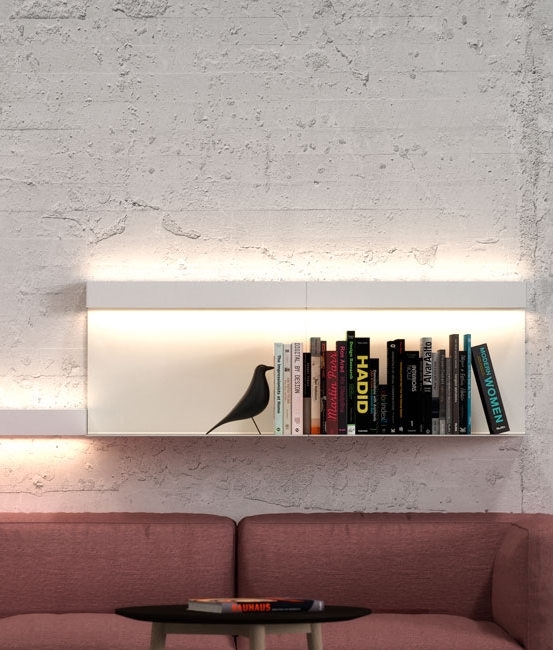 That said, the use of linear wall lights with up and down light distribution gives impact to a blank wall regardless of whether the surface is smooth or textured. 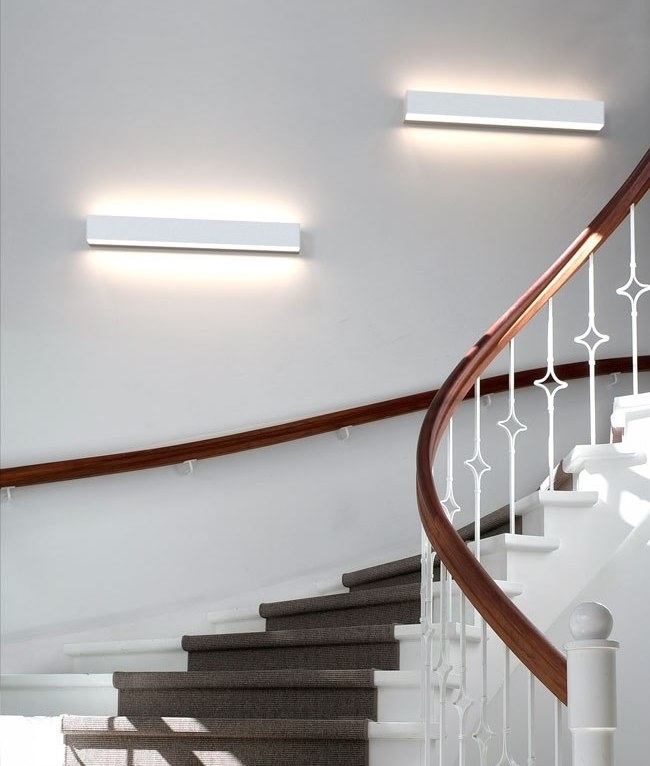 This fixture is 595mm wide but a concealed plug and socket connection means longer runs of continuous white light can be built to suit your specific needs. Light from the top LEDs (7 watt) and bottom (9 watt) is diffused to a soft 120° beam. 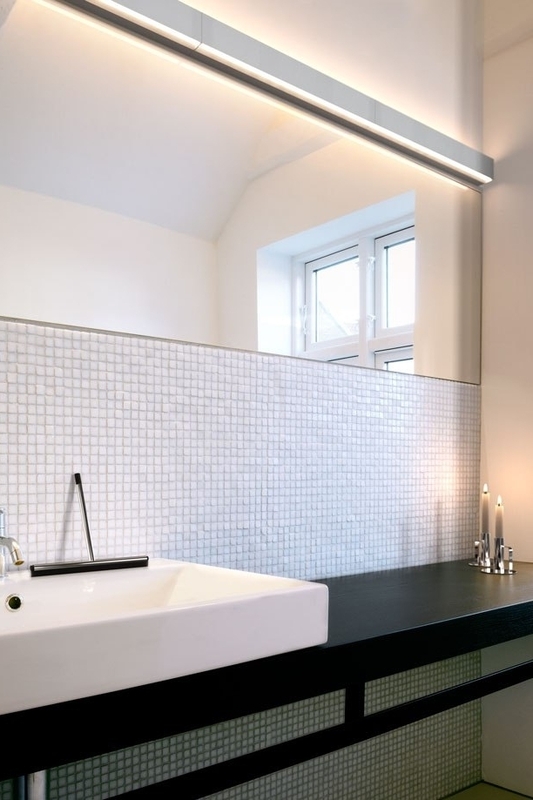 The IP44 rating means this fixture is splashproof and therefore can be used in bathrooms, above sinks and throughout the accommodation without safety concerns. 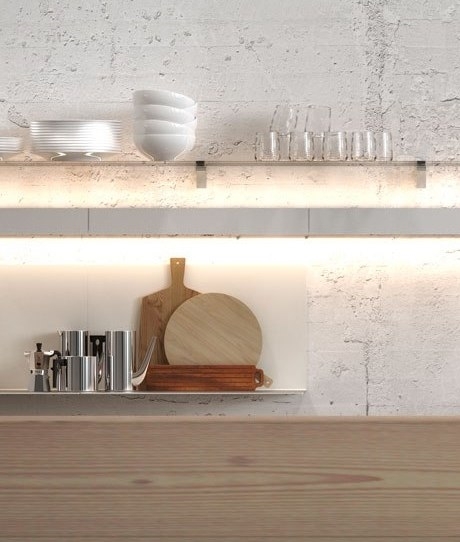 It should also be noted that this fixture operates on a mains supply and the light can be dimmed with regular domestic dimming equipment. Parallel wiring means that there is no practical limit to how long you make your linear system. Offered here in a polished chrome or white finish. Energy efficient, high quality, stylish and full of possibilities. 20,000 life hours with 5 year guarantee. 1100 lumens per fixture. LED colour warm white (3000°K). How many of these lengths can you connect to one transformer or does each section have its own? How do they dim? This is a mains fitting, No transformer is required. When wiring these in parallel there is no limit to how many you have connected. They would be dimmed by your wall dimmer. Is this available in a 1200 mm length? This fitting is only available in the one 595mm length option.